Gooseneck microphone boom offers multiple adjustment and accurate position. 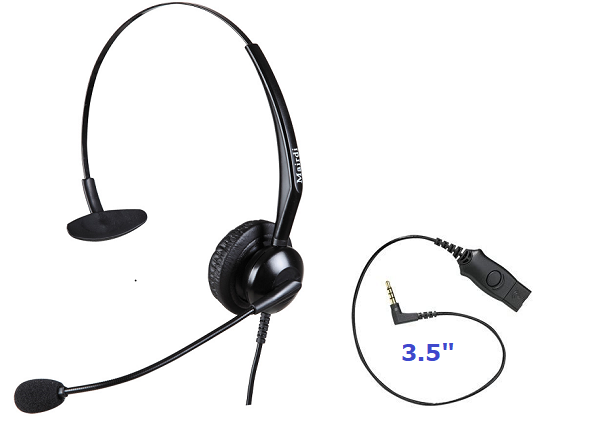 Simple and sturdy design makes headset equipments last long. 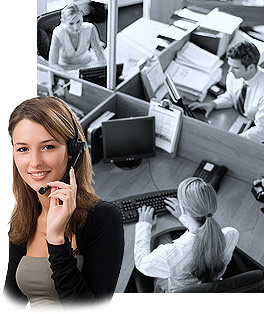 Anti static shock Microphone provides protection for hearing health. Super-lightweight style is specialized for communication use. 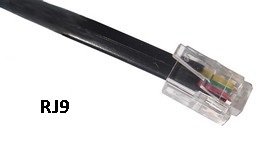 Model MRD-308JK: Connects to the female jack connection 2.5" of the phone set. 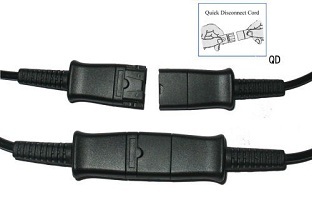 *Intercom connecter options:4P4C (RJ9)plug, 2.5mm ,3.5mm stereo plug or USB2.0 plug. *M-Volume Controller (with Mic Mute) is optional.